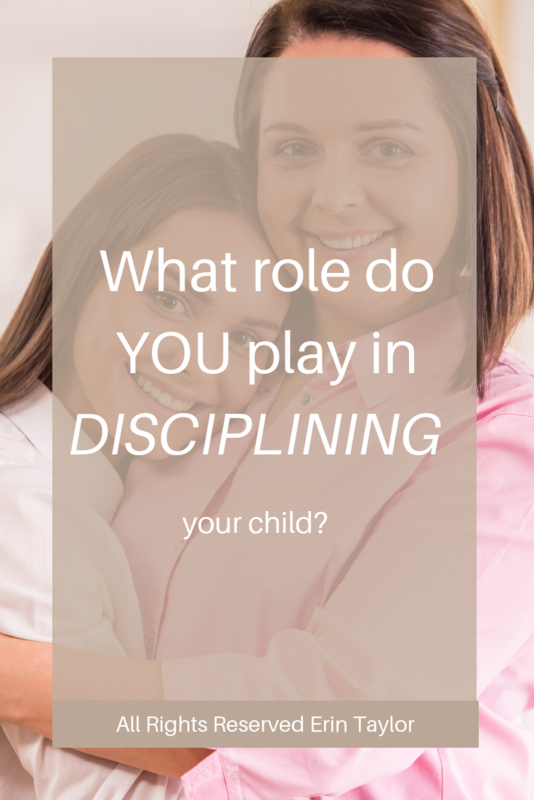 What role do YOU play in DISCIPLINING your child? Download this free guide to help you navigate the confusing landscape of discipline with your children. And if you have not yet done so, make sure to pick up your copy of Part 1 by clicking here!